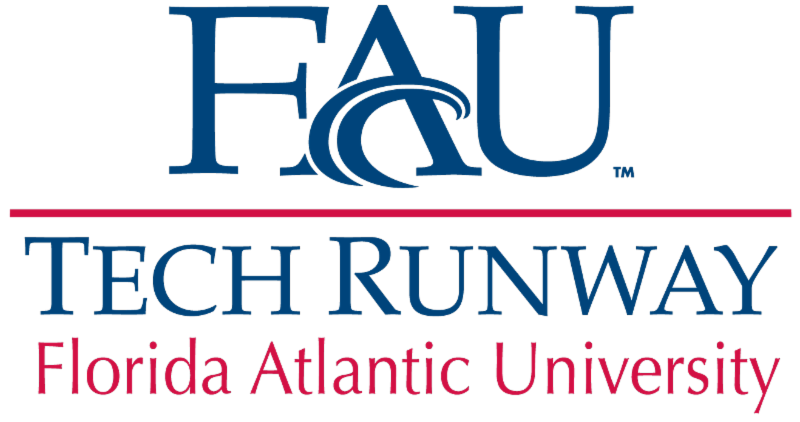 FAU Tech Runway is Open! We hope that you and your loved ones made it safely through hurricane Irma. FAU Tech Runway is up and running with power and wifi. Unfortunately, this is not the case for many of our neighbors. Those within the path of hurricane Irma and Maria are in desperate need of food and supplies as recovery begins. The Division of Research is collaborating with the Jewish Federation of South Palm Beach County to collect donations on Sun. Sept. 24 and Sun. Oct 1 from 10 a.m. - 4 p.m. at the Lynn Financial Center. Donations can also be made through the non-profit's Amazon wishlist . For more information and to volunteer, email Summer Faerman. Together we can make a difference. The Child Rescue Coalition, a Venture Class 3 graduate, has added three new team members, including Scott Smith, vice president of business development, Blake Brockway, director of events and Elisa Pisana, office manager. 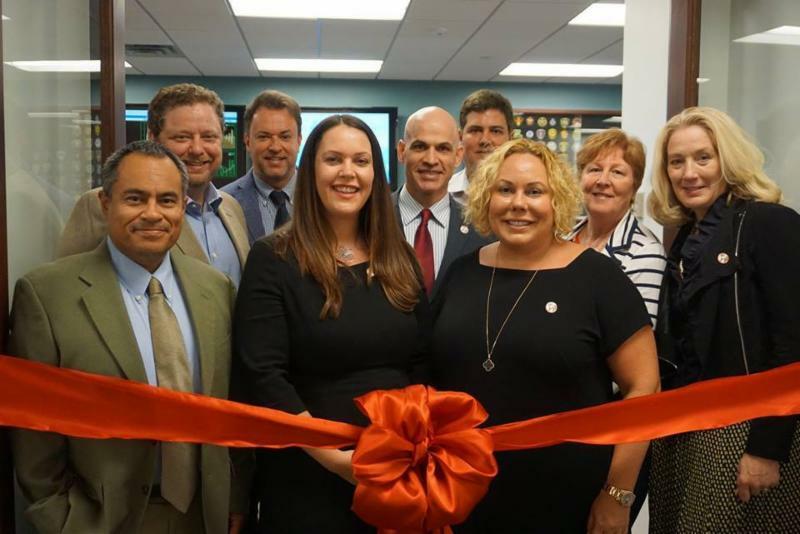 Learn more about their new additions in this Palm Beach Post article . The coalition also will host their inaugural Coalition Cup on Nov. 5. Proceeds from the event will go towards the non-profit's mission to protect innocence through technology. For tickets and more information, click the link below. Two Degrees, a Venture Class 5 company, is currently at the TechCrunch Disrupt conference in San Francisco. 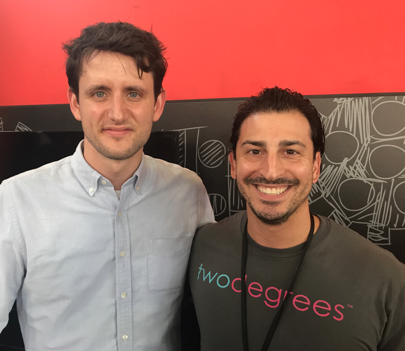 Check out the photo above of Two Degrees founder, Steven Fleisher with famed actor of the HBO comedy series Silicon Valley , Zach Woods. The startup plans to launch their official app next month. 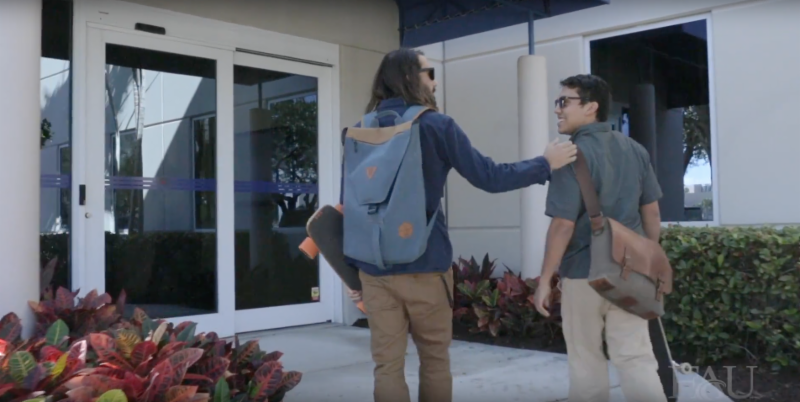 To help support the company's growth, they have also hired six interns from Florida Atlantic University's College of Business. Two Degrees is a social network that creates meaningful relationships by connecting people through mutual friends. 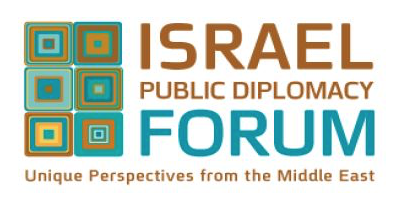 The Israel Public Diplomacy Forum, in partnership with FAU Tech Runway, Research Park at FAU, and the Florida Institute, invite you to join a dynamic discussion on current events affecting modern society. The event will take place 5:30 - 7 p.m. Wed. Oct. 18 at FAU Tech Runway. Attendance is free. 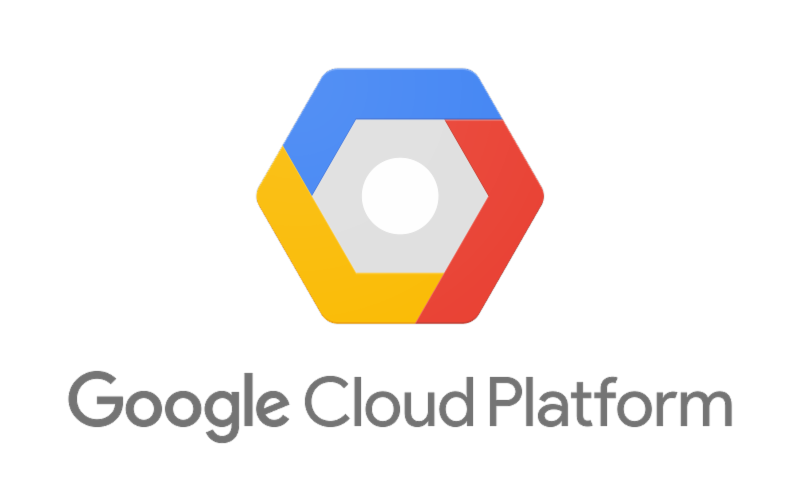 RSVP to Heather Thompson no later than Fri. Oct 13 by clicking the link below. 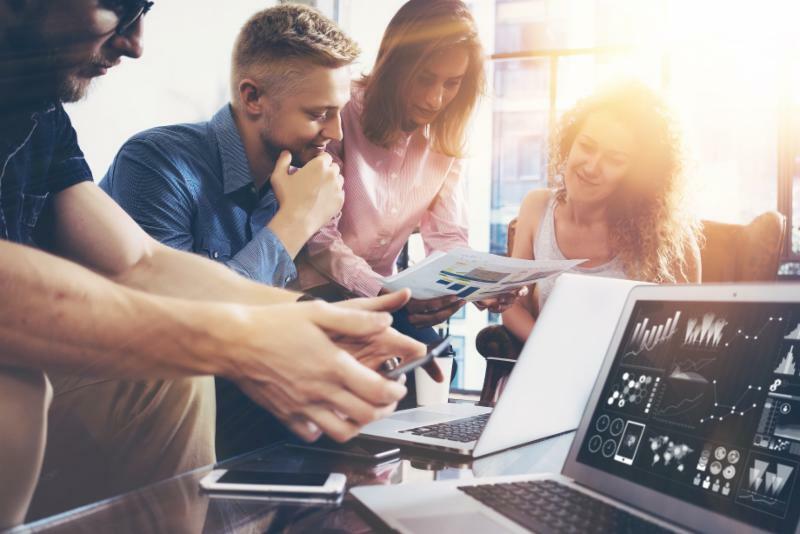 Come celebrate the success of our amazing entrepreneurs, and honor the mentors, advisory board members, corporate partners and donors who help make it all happen. 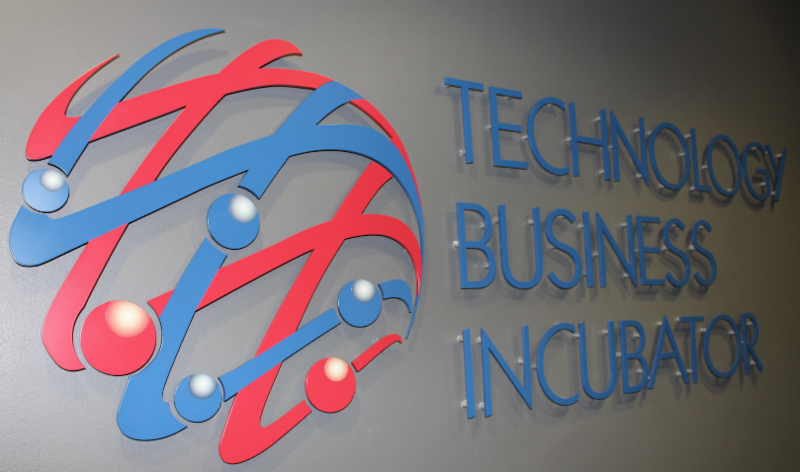 Show your support for innovation and entrepreneurship — buy a ticket today!